Since Justin Trudeau was swept into leadership by a gust of fresh liberal air, Canadians have been speculating as to what their dashing new leader will bring to the table. With a struggling economy and a democracy that has been seriously dented by five years spent under the austerity driven and controversially conservative grip of Stephen Harper, Canada is ready for change. The unveiling of Trudeau’s 50-50 male/female split cabinet is a triumph for gender equality and his stances on multiculturalism and the environment are a welcome departure from his predecessor’s treatment of Canada’s First Nations and ravaging of the country’s environmental legislations. The business world also is quietly hopeful at this stage, with the promise of increased government spending to stimulate the economy, labour-sponsored venture capital funds and financing for start-up accelerators. It’s likely that Trudeau’s leanings towards altruism and investing in long-term benefits for all influenced his promise to expand the Canada Pension Plan (CPP) – however, it’s a move that has worried a lot of small business owners. 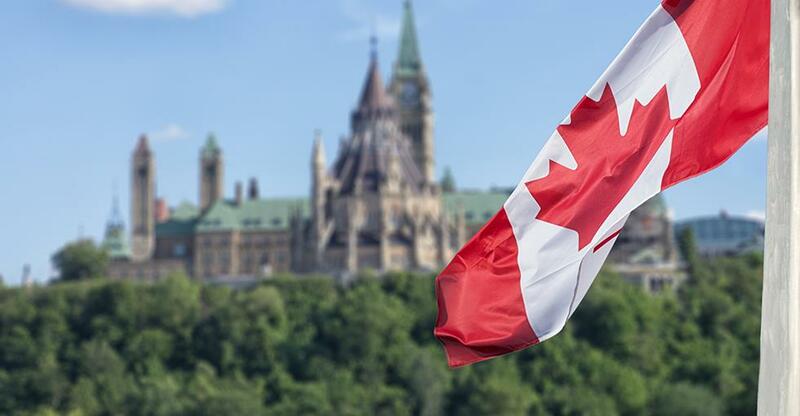 The Liberal leader intends to ‘enhance’ the CPP by consulting with individual provinces, as well as business and retirement organisations and the likelihood is that the plan will mean higher employee and employer contributions. As many SMEs have no employee pension plans in place at all, concern is centred around the affect an implementation will have on cash-flow. With the contribution being 9.9 percent on earnings, split equally between employer and employee, the cost for small businesses will be considerable. The Canadian Federation of Independent Businesses (CFIB) opposes what they see as potential burden on small businesses at a time of slow economic growth, but some – including Keith MacIntyre, National Tax Leader at business advisory firm Grant Thornton – believe it is an investment in the future. In a recent interview, MacIntyre suggests that small business owners may absorb the increase through smaller wage rises and bonuses for staff, but is happy with the fact that the money is earned, rather than a government benefit handed out after retirement. Whatever the future holds for Canadian business owners, what is clear is that they have a leader with a bright, democratic ideas who isn’t adverse to a little calculated risk – as long as it doesn’t jeopardize the long term. Mr D’Souza is right – Canada has an entrepreneur at the helm.